We use various materials for our basic needs. Some of them are found in nature and some have been made by human efforts.Make a list of various materials used by us in daily life and classify them as natural and man-made. Does this list include air, water, soil and minerals? Since all these are obtained from nature, they are called natural resources. These resources are present in unlimited quantity in nature and are not likely to be exhausted by human activities. Examples are: sunlight, air. The amount of these resources in nature is limited. They can be exhausted by human activities. 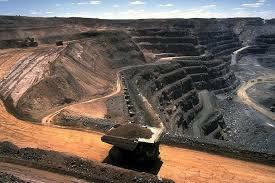 Examples of these resources are forests, wildlife, minerals, coal, petroleum, natural gas etc. Take some containers. Fill them with popcorn/peanuts/roasted gram/toffees. Divide students into groups of seven each. Further divide each group into three subgroups containing 1, 2 and 4 students. Label them as first, second and third generation respectively. These sub-groups represent the consumers. As population is growing, second and third generations have larger number of consumers. Put one full container for each group on a table. Ask consumers of the first generation from each group to consume eatables from the container of their group. Now, ask the second generation consumers from each group to do the same. Ask students to observe carefully the availability of eatables in each container. If some thing is left in the containers, ask third generation from each group to consume it. Now, finally observe whether all the consumers of the third generation got the eatables or not. Also observe if any thing is still left in any of the containers. Assume that the eatables in the container represent the total availability of an exhausible natural resource like coal, petroleum or natural gas. Each group may have different consumption pattern. It may be that the earlier generations in some groups were concerned about the coming generation(s) and left something for them. In this chapter we will learn about some exhaustible natural resources like coal, petroleum and natural gas. These were formed from the dead remains of living organisms (fossils). So, these are all known as fossil fuels. You may have seen coal, or heard about it. It is as hard as stone and is black in colour. Coal is one of the fuels used to cook food. Earlier, it was used in railway engines to produce steam to run the engine. It is also used in thermal power plants to produce electricity. 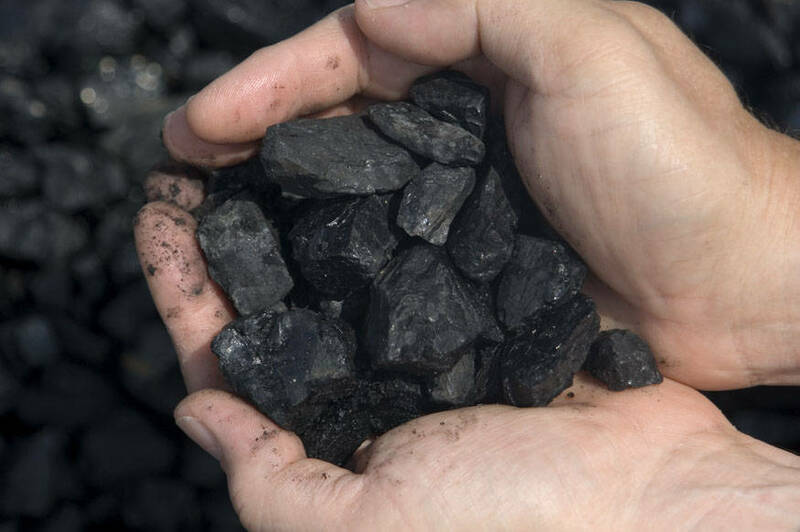 Coal is also used as a fuel in various industries. 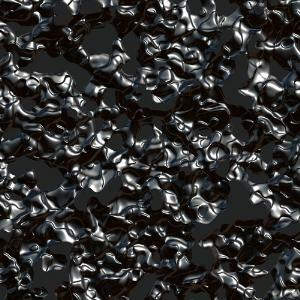 It is a tough, porous and black substance. It is almost pure form of carbon. Coke is used in the manufacture of steel and in the extraction of many metals. It is a black, thick liquid with unpleasant smell. It is a mixture of about 200 substances. Products obtained from coal tar are used as starting materials for manufacturing various substances used in everyday life and in industry, like synthetic dyes, drugs, explosives, perfumes, plastics, paints, photographic materials, roofing materials, etc. Interestingly, naphthalene balls used to repel moths and other insects are also obtained from coal tar. These days, bitumen, a petroleum product, is used in place of coal-tar for metalling the roads. Coal gas is obtained during the processing of coal to get coke. It is used as a fuel in many industries situated near the coal processing plants.Coal gas was used for street lighting for the first time in London in 1810 and in New York around 1820. Now a days, it is used as a source of heat rather than light. Coal, petroleum and natural gas are fossil fuels. Fossil fuels were formed from the dead remains of living organisms millions of years ago. Fossil fuels are exhaustible resources. Coke, coal tar and coal gas are the products of coal.